You are invited to join Singapore's first ever Apple-like product launch keynote and fashion runway by BOW, founded by Mandy, a 22-year-old Singaporean Girl and co-founded by CK Koh, a serial entrepreneur. Having raised 400% of our initial goal in our first Kickstarter campaign, we will be launching yet another product into Kickstarter after a year. 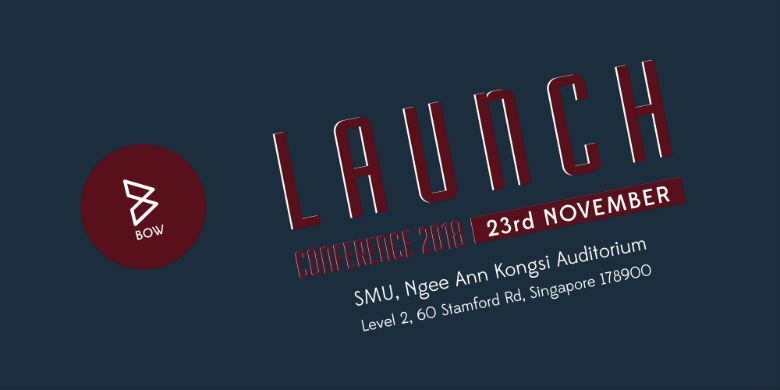 The event will be at the Ngee Ann Kongsi Auditorium.